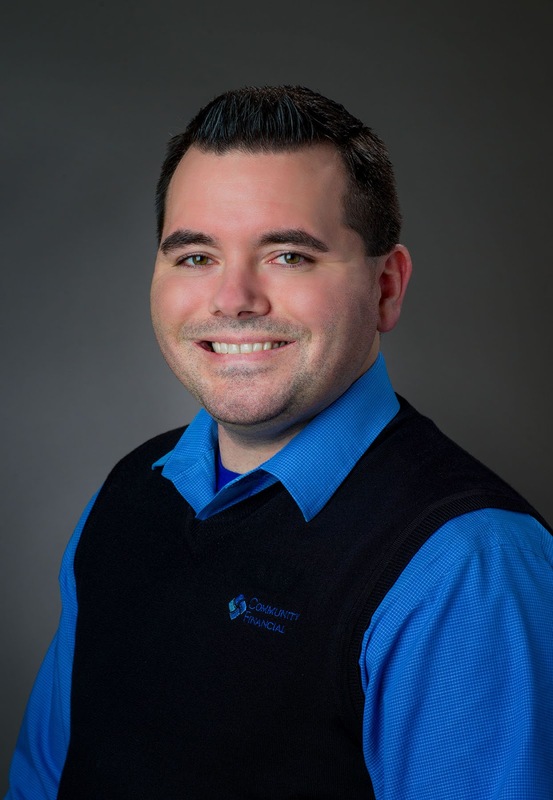 In honor of Community Financial’s Westland branch opening this month, we asked its new Branch Manager, Shawn Campion, to be our guest blogger. Shawn talks about the Westland team, his excitement for the Grand Opening, and what the new branch will bring to the community. I have worked for CFCU for nearly 11 years. I started in 2007 and spent 2 years as a Member Service Representative for what was, at the time, our new Michigan Ave. location. 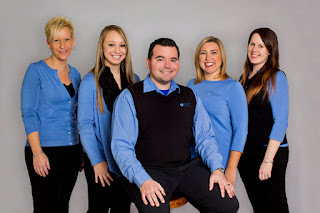 I moved back to the Plymouth location for 5 years as a Financial Sales Representative where I really found a passion for the job I get to do every day. For the last 4 years, I’ve been the Assistant Branch Manager at our Canton Center and Hanford location. I have a Bachelor’s Degree in Finance from Eastern Michigan University, and my wife and I just welcomed our first child, a daughter, in April last year. 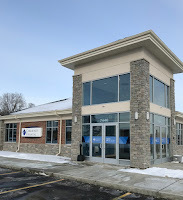 The Westland branch is located at 7440 N. Wayne Rd., Westland MI 48185. It is just north of Warren Rd. We are located on the site of what used to be the Quo Vadis Movie Theater that was pretty iconic to the city for 45 years until it was demolished in 2011. We are open from 9 a.m.- 5 p.m. Monday-Thursday, 9 a.m. - 6 p.m. on Friday, and 9 a.m.- 1 p.m. on Saturday. Our Assistant Manager Ashley has been with CFCU for a year and a half working as a Financial Sales Representative. She also has a business degree in Business Administration and a background in the mortgage industry. Our Member Service Representatives Rachel, Anne, and Nicole have a combined eight years of credit union experience here at CFCU. Rachel and Nicole have degrees in Communications and Business Management respectively, and Anne comes from a previous banking and management background. Above all else, our team focuses on member service. After all, a passion for service is our commitment to you – our members. If we consistently deliver that personalized, high level of service we will continue to grow based on reputation, which is what we love most. 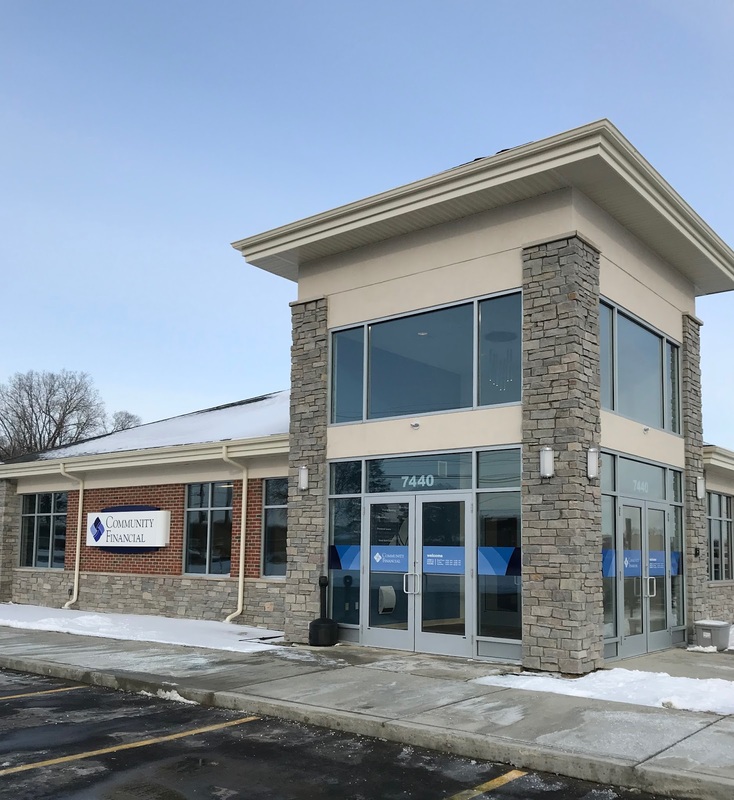 Community Financial already has a solid member base that lives in Westland, but bringing a branch to the community will hopefully expand on that. We have heard from members who reside in Westland and visit our other locations about how excited they are to have a branch closer to them and we are happy to be here. Even more importantly, though, is to expand our reach to even more people who have not experienced banking this way. We are a full service financial institution, but one thing we do that really helps us stand out from the crowd is our relationship-based lending philosophy. Those with strong credit will appreciate our incredibly low rates, while those who may have fallen on hard times and have challenges with their credit could benefit from talking to us. We look at the whole picture, not just a member’s credit score. We also look forward to being able to expand our Student-Run Credit Union program into the community. The program is in 49 schools currently, and we have great potential to introduce our way of teaching financial literacy to the youth of Westland as well. I’m looking forward to the celebration of hard work coming from so many people to make this branch a reality. The Westland Branch took contractors, builders, vendors, and team members from many departments within Community Financial months upon months to get to this moment. To celebrate our Grand Opening, the public is invited to stop by our new branch from February 19-March 10, where they can enter to win an iPad Mini. We invite current and potential members to come and see the new location and see how we can make banking easier for them. We are looking forward to seeing everyone soon! Presidents’ Day: Who’s on Your Money?